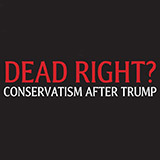 American conservatives have entered a crisis decades in the making, and they’re taking the rest of us down with them. What’s happening to the right? Timothy Shenk, Corey Robin, and Julia Ott will discuss, this Saturday in New York. On the centenary of Armistice Day, join historians Michael Kazin and Irwin Yellowitz and peace activist Susan Schnall for a discussion of U.S. resistance to the First World War. Watch live: Two days of discussion with scholars, activists, and journalists from across the Americas about the challenges and opportunities for left politics in the region today. 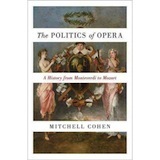 Join us on Tuesday, October 10th at 7 p.m. to celebrate Mitchell Cohen’s The Politics of Opera at Book Culture on 112th. 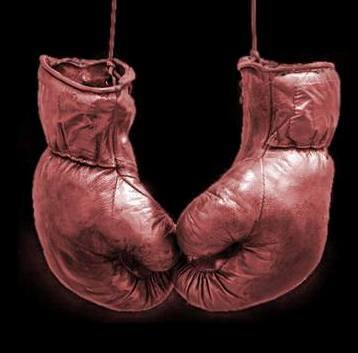 Join the Albert Shanker Institute, Dissent, and many more for a two-day conference on the Crisis of Democracy, October 5–6 in Washington, D.C.
Watch Dissent editors Sarah Leonard and Tim Shenk face off with Julius Krein and Gladden Pappin, editors of the new journal American Affairs, on nationalism, race, and more. Dissent editors Sarah Leonard and Timothy Shenk debate populism, nationalism, and the role of intellectuals with Julius Krein and Gladden Pappin, editors of the new pro-Trump journal American Affairs. On May 22, join James K. Galbraith, J.W. Mason, Julia Ott, and Mark Levinson for a panel discussion at the New School in New York. 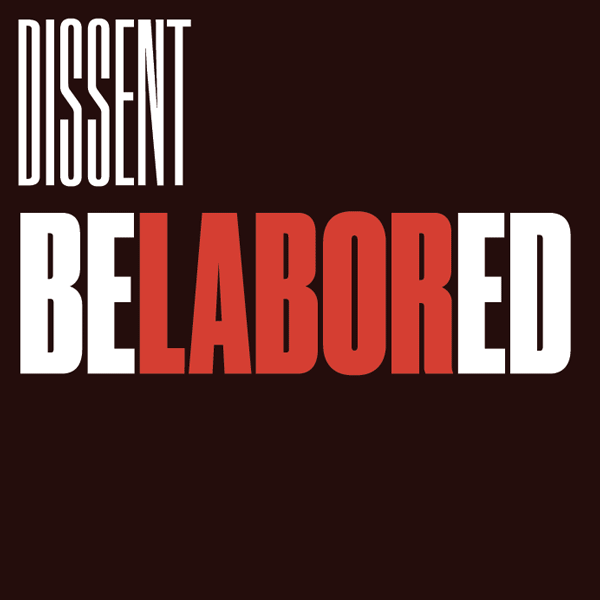 Join Sarah Jaffe, Michelle Chen, Pam Galpern, Bhairavi Desai, and Rabyaah Althaibani for a discussion about how labor can fight Trump.